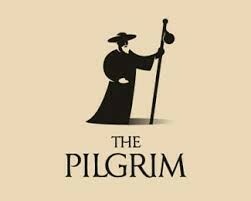 The Pilgrim | Will you be approved by God or disapproved? My name is Jamie RA Gerrard. This site is about teaching biblical truth in this time of apostasy and man made tradition. 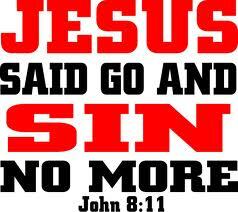 Follow God, trust in Christ, repent and walk in newness of life. Do you have a fellowship in Coventry? And do you know anybody in Lincolnshire or a group of people out this way? Hi, at the moment I do not know any any in Lincolnshire and would love to start some fellowship groups around the Coventry and Warwickshire area. Shalom and God bless.